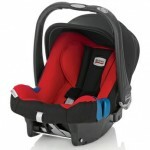 Baby cots range in price, quality and size. 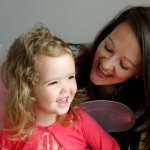 Many parents choose a Moses Basket initially and find a couple of months later their precious little one is well on their way to outgrowing it. A great option is to purchase a quality cot that is suitable from birth to around 18 months. This will give you much more flexibility and save you money. 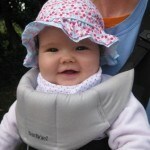 Cot accessories make spending time in the cot more enjoyable for baby, we’ve hand picked the best baby mobile. 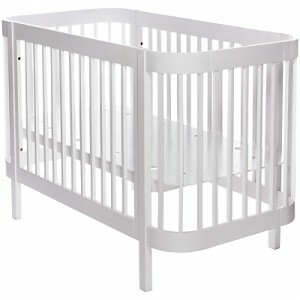 John Lewis has one of the best selections of baby cots and cotbeds. A mattress is essential for your baby’s cot. There’s a great selection of cot and cotbed mattresses at John Lewis, ranging from £30 to £170. We always put Imogen to sleep in a Baby Sleeping Bag. We can rest assured she is safe and won’t kick any sheets or blankets over her head. Most cots have two or three different base heights but two is all you really need.